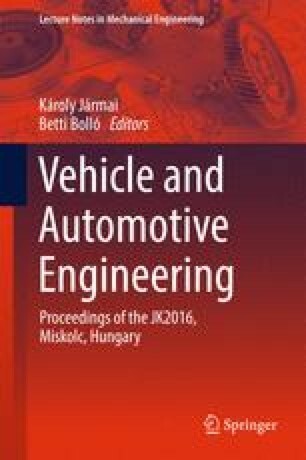 The chapter introduces the simulation methods (MBS, FEM, SEA) which are generally used in the vehicle NVH. Alongside also hybrid methods will be introduced. An overview will be given about the usage of the methods depending on the frequency range for the simulation and prediction of the NVH behaviour of full vehicle and its components.